CFSEI offers memberships to engineering firms, individual professional engineers, and students in cold-formed steel industry. 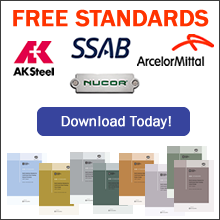 When you join CFSEI, you will gain access to a wide range of benefits uniquely tailored to the needs of engineers who work with or want to learn more about cold-formed steel. Are you a builder, manufacturer or supplier? 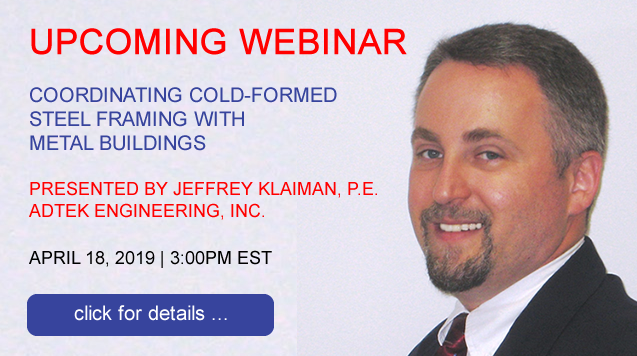 If you are a builder, manufacturer, or supplier of material or services to the cold-formed steel framing market the Steel Framing Alliance offers you a place to plug into the knowledge and resources of the industry.